 Mamas & Papas stores are designed with you in mind; they’re calm and stylish with lots of space to help you find your feet. They pride ourselves on their expertise and products, with in store experts trained to help you make all the right choices, plus pushchairs, babywear, nursery furniture and interiors, as well as toys, gifts and all the essentials you need. Their supportive experiences like free Personal Shopping appointments, free car seat fittings and demonstrations. And with feeding and changing facilities too, they’re ready for you whether you’re with bump or baby. Don’t forget, they’ve also got a free Click & Collect service and a range of delivery options to choose from, so you never have to go without. And why not get involved with their online community at mamasandpapas.com? Enjoy lots of exciting content on health & wellbeing, life and style.